Mr. D’s is for everyone! Whether you’re an adult looking for the fastest way to get in shape, a kid in need of confidence, or an advanced Martial Artist looking to take it to the next level, Mr. D’s is right for you. During the last 20 years, Mr. D has trained over 1,000 students and grown as an exclusive Martial Arts Studio in the greater Danbury, CT area. 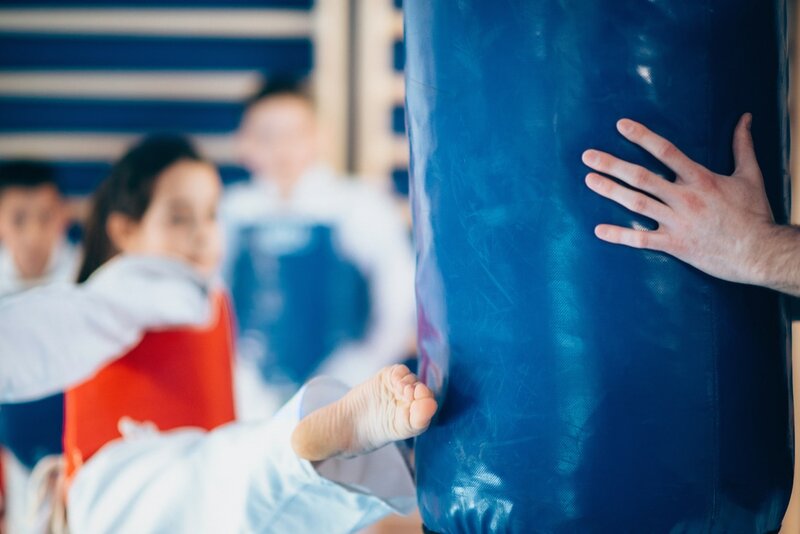 Our proprietary Taekwondo program provides adults and children with proven physical and mental training to further their health and wellness. 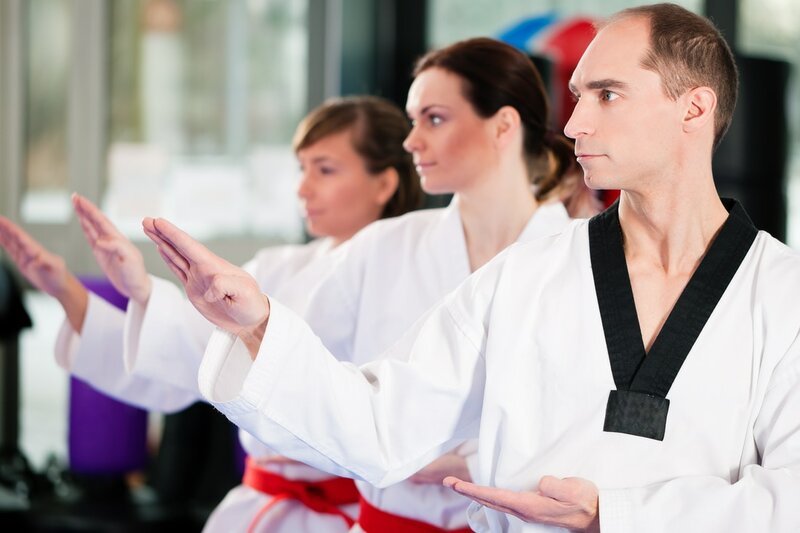 Through physical conditioning, self-defense instruction, and consistency, Mr. D’s Martial Arts training will boost your energy and increase your confidence. Our classes teach children respect, self-discipline, focus, and how to lead a healthy lifestyle. Our adult classes are fun and lively. Release stress with every kick and get into great shape. An intense workout has never been this enjoyable. Burn 100s of calories and have a great time. Mr. D's is all about people and providing the necessary training to bring out the best version of you. Our knowledge and wealth of experience has trained 1000's of students from all ages and walks of life. We take great pride in building your self-confidence, discipline, and wellness through Taekwondo. "Thank you Mr. D for helping my son increase his confidence. Jeremy just keeps growing and so much of that is owed to his advancement at your school."